Arkansas ranks high when it comes to tying up its workers with red tape. 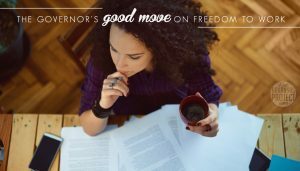 Governor Asa Hutchinson has begun a process that could lead to a little more freedom for Arkansas workers. Sixty years ago, only 5% of the U.S. labor force required a government license. Today, 25% of American workers are required to have one. Although advocates of licensure say that it is necessary to protect the public, the evidence shows that occupational licensure often hurts the economy — damaging both consumers (who must pay higher prices) and workers (who are prevented from obtaining a job in a licensed field). That is why there is widespread agreement that policymakers should change course so as to create jobs by reducing the burdens of occupational regulation. 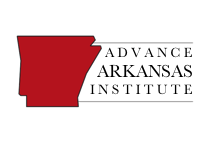 Recently, Governor Hutchinson appointed a working group to study the issue in Arkansas and make recommendations on whether some of the state’s occupational licensing requirements are a barrier to people looking for work. I want to do everything reasonable to help all Arkansans have the opportunity to pursue an occupation or start a business. Where possible, I want to cut the red tape and costs of entering a new occupation. In some occupations, testing and a license are necessary for the safety of consumers. But the cost of a license or certificate for some trades may be an unnecessary financial barrier for someone who wants to pursue that occupation. There have been similar working groups in other states, such as Michigan and Arizona, which have laid the groundwork for long-overdue licensing reform. This is an issue where you have the Obama White House on the same side as a variety of free market think tanks. The growth of occupational licensing has hurt workers and consumers while doing little to protect public safety. 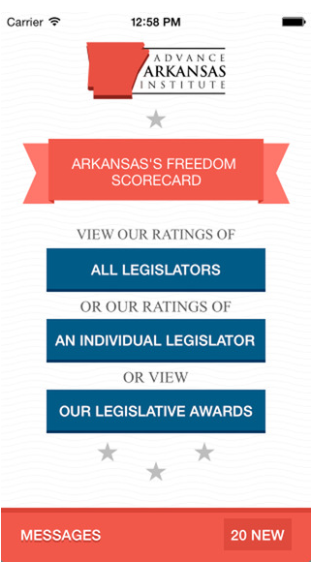 It’s time for Arkansas to embrace reform. I’m looking forward to seeing what the governor’s working group concludes. It is an age-old proven fact that whenever the government steps in with more regulations/licensing requirements it hurts all involved and costs everyone from the consumer to the provider more money.